Dr. Young H. Kim came to the United States as a foreign student at age 19 and attended Loma Linda University in Riverside, California. After her junior year, she was accepted to the Temple University School of Dentistry in Philadelphia. 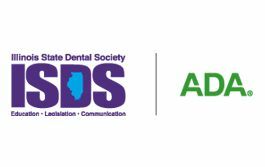 After graduation, she practiced dentistry briefly in Philadelphia and then relocated to Naperville in 1990. She joined Dr. Dean Park’s practice in 1992 and became his business partner in 1995. 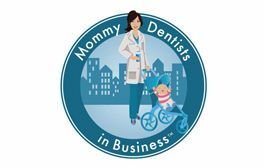 In December, 2010, Dr. Kim purchased ownership of Lincolnway Dental Center and continues to grow her dental practice in the heart of Aurora. She also completed her first Mission trip to Columbia in 2016 and plans to return. Caring for her patient’s near and far is something she has always wanted to do. 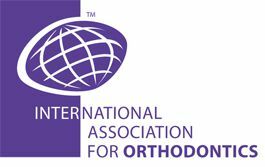 Dr. Kim is an ADA member, Invisalign certified and a member of the International Orthodontic Association. 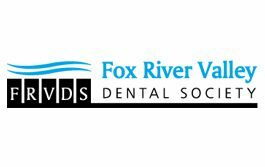 Dr. Kim practices general preventative dentistry as well as restorative cosmetic dentistry. Dr. Kim also specializes in early interceptive orthodontic treatment, which usually requires no extractions as well as “invisible” braces. Dr. Kim is always willing to go the extra mile with her patient’s addressing all of their concerns and making their smiles healthy and beautiful at the same time. Dr. Kim is a full-time wife and mother of two beautiful, successful children. Her daughter is attending Dental School at the University of Illinois at Chicago and hopes to join her mom someday. Her son is a Junior in college. She is active in her church and community and enjoys cooking, gardening and music (especially classical and gospel).